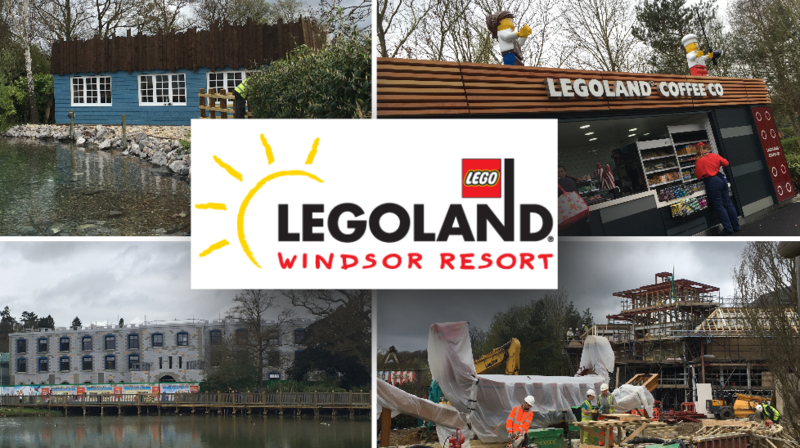 On the 31st of March, we had a quick visit to Legoland Windsor Resort to check out the latest additions for 2017. 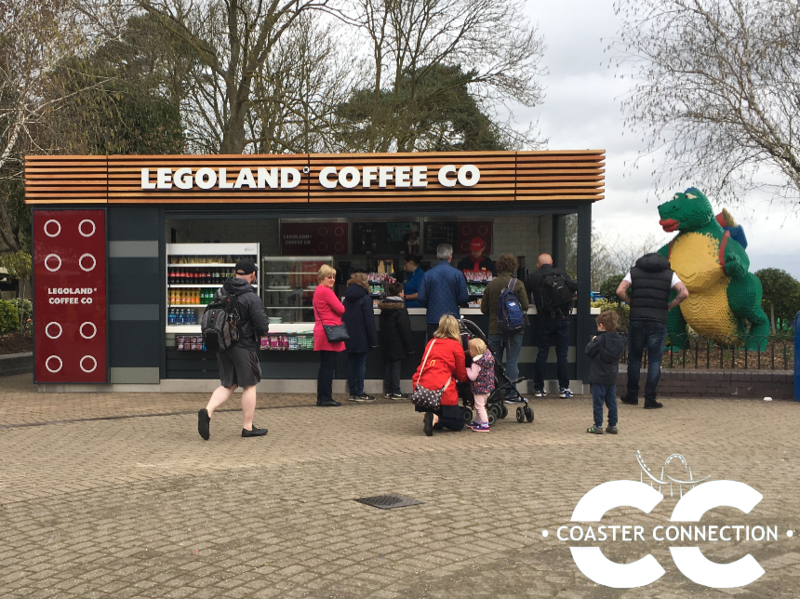 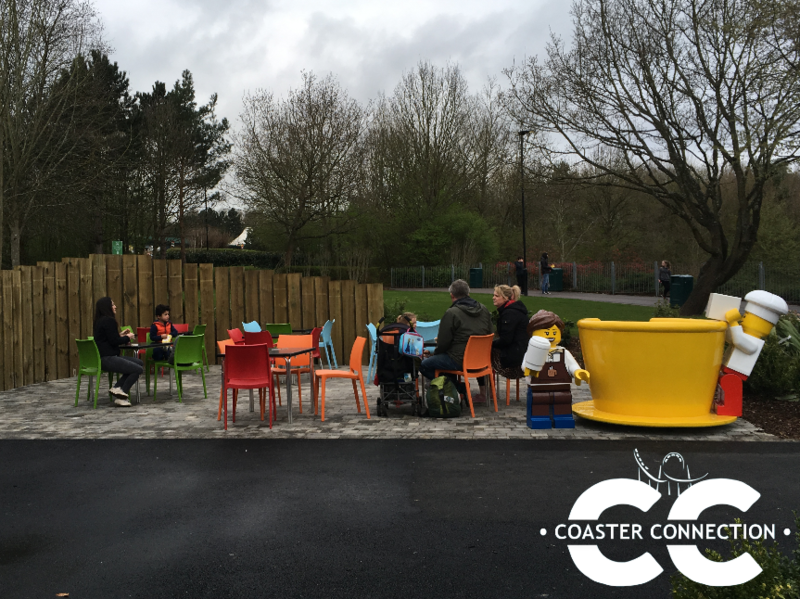 The first few changes we noticed as we entered the park was the addition of two new Costa Coffee locations at the park. 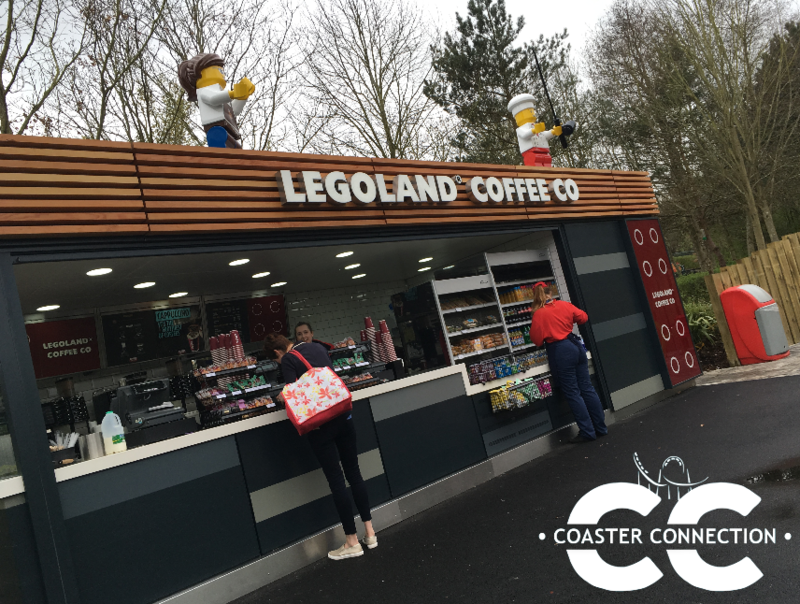 The first location is at the entrance of the park and the second one is by the lego city area and the hill top train. 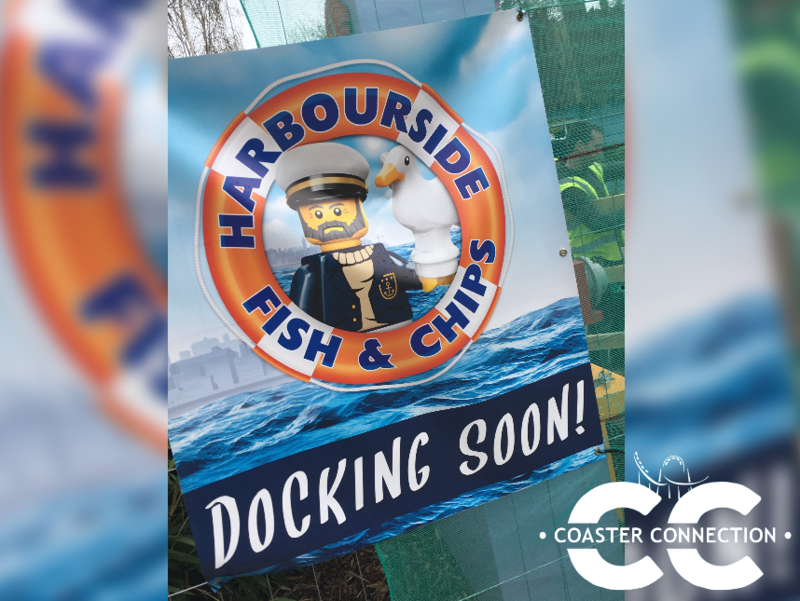 Legoland Windsor is also changing up its food options this year by replacing one of its burger kitchen food outlets with a new fish and chip shop! 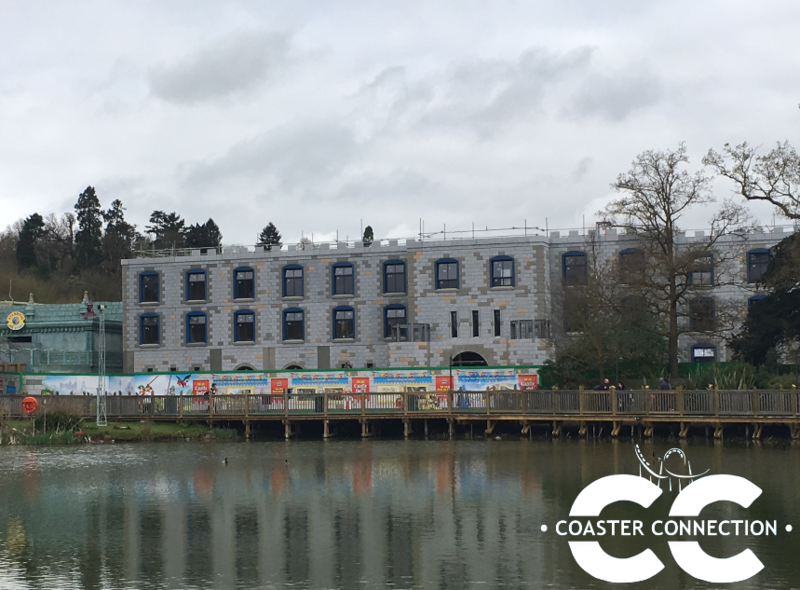 The two main additions being added this year is a castle-themed hotel and a NEW area to the park base of the lego Ninjago brand. 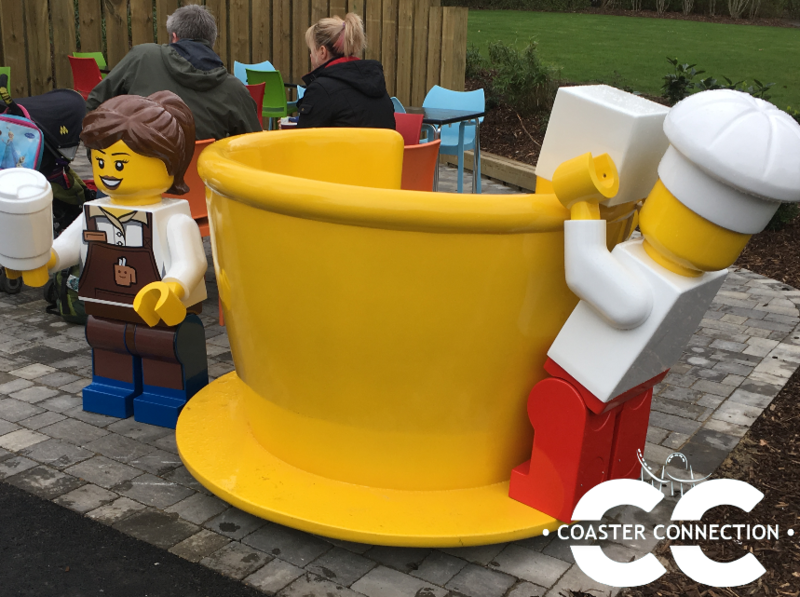 Within the new Ninjago land, it will feature a new interactive dark ride. 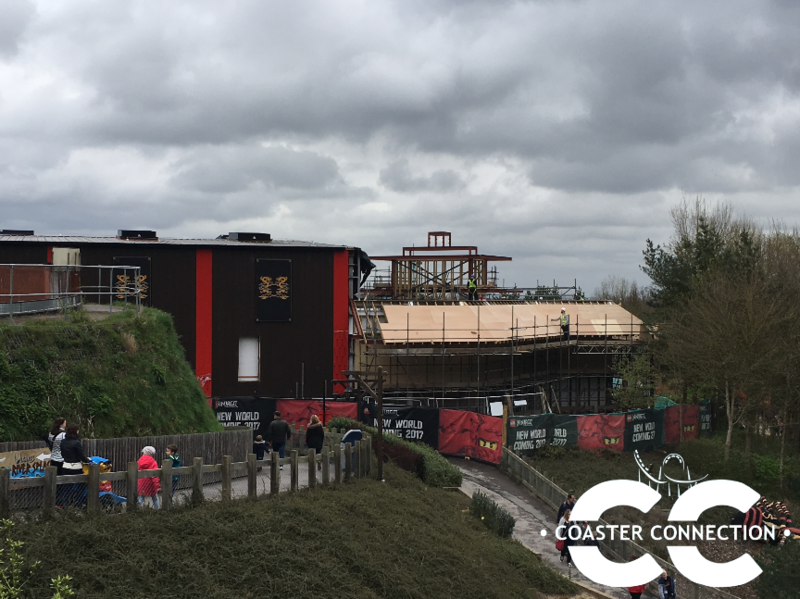 It will also see the return of the long boat invader flat ride which was removed from the land of the Viking’s area in 2016. 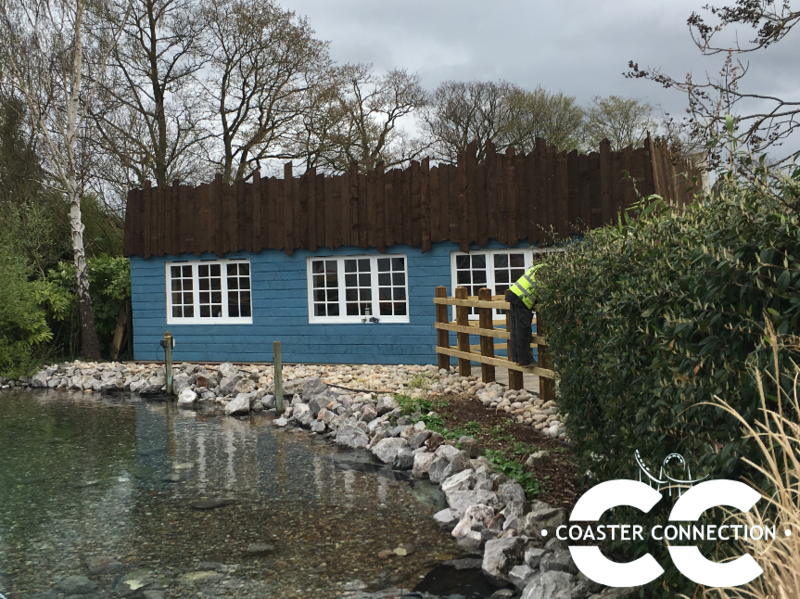 It has been re themed and moved to fit into the new land. 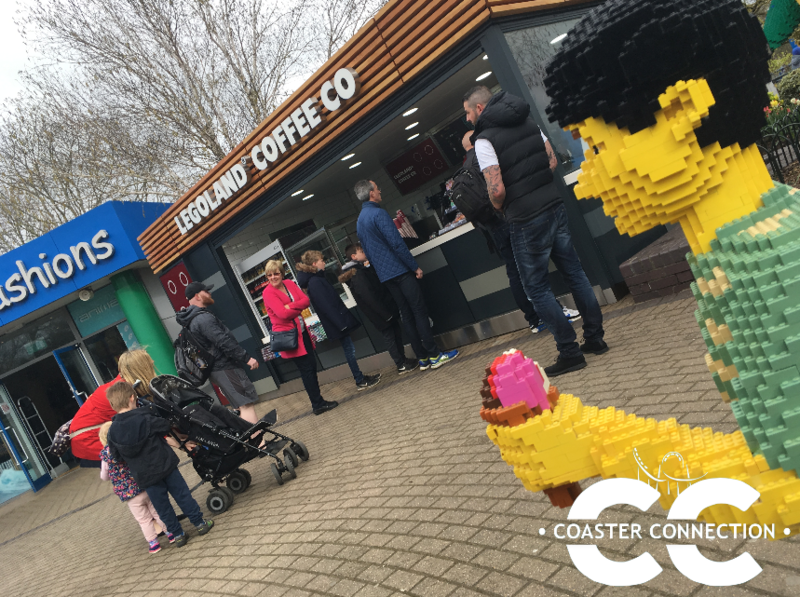 That sums up our quick visit to Legoland Windsor Resort this March! 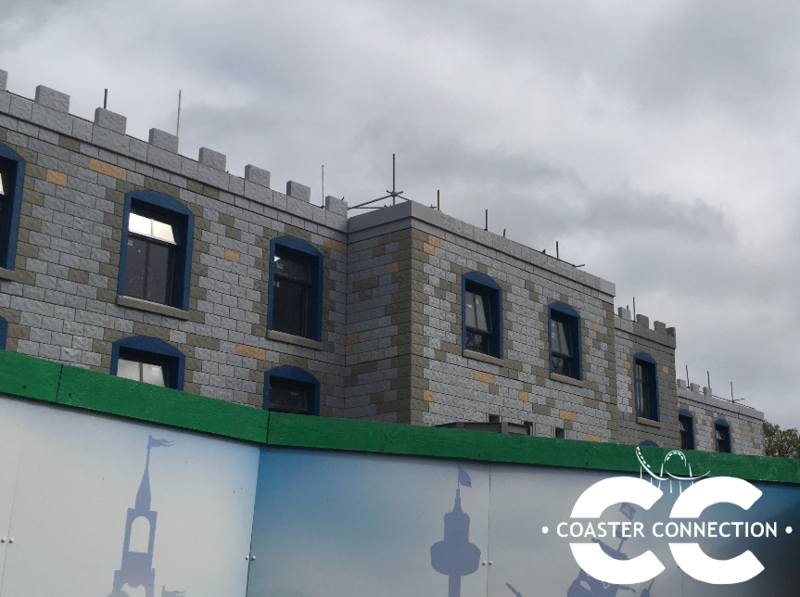 Check out our construction update video on the NEW Ninjago dark ride and the castle-themed hotel below! 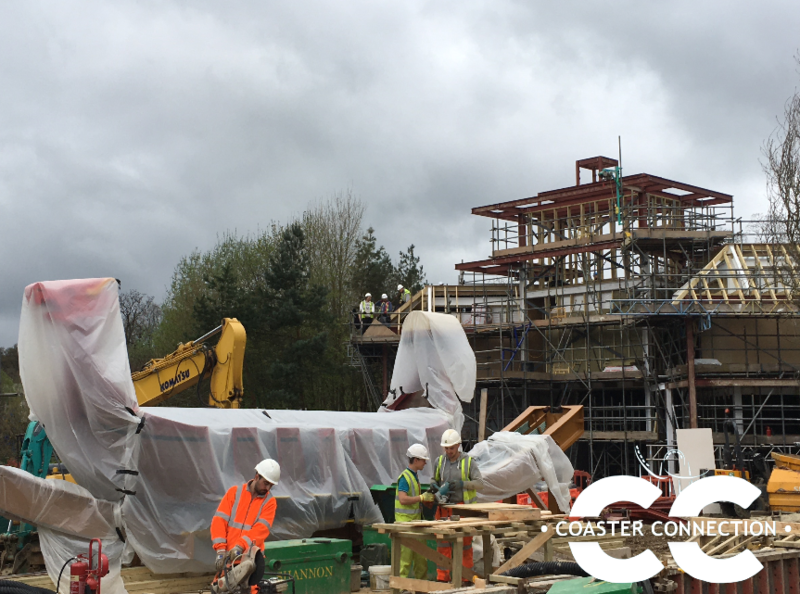 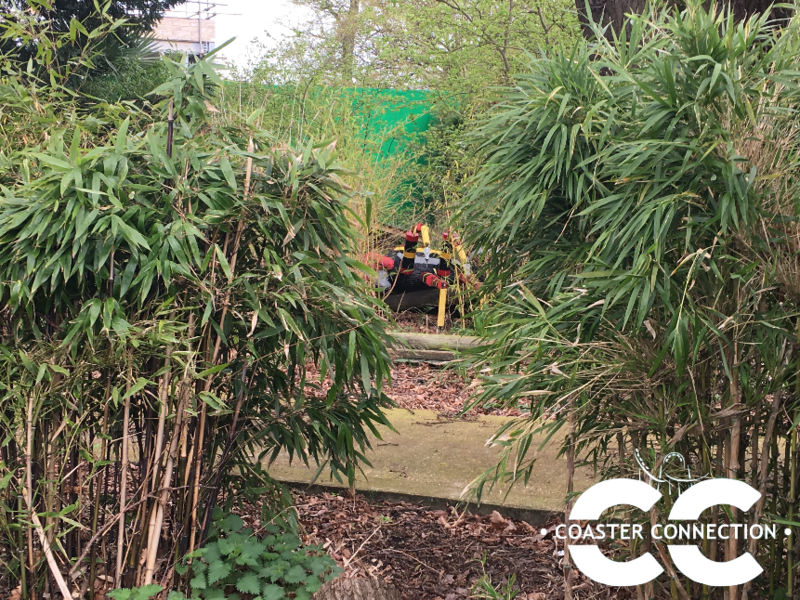 Previous: Previous post: What will be Chessington World Of Adventures Next Coaster be?